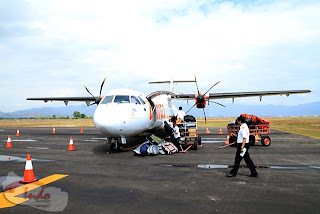 The flight to Sumbawa island was quick and easy on Lion's Air. Mario, unfortunately, had to deal with a hangover but was able to pass out. 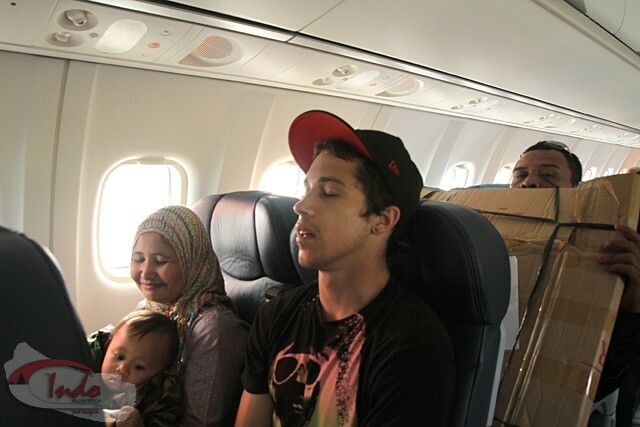 That is until the baby in the lap of the lady next to him started crying. Every five minutes or so, the baby would bust out a loud screech and the mom would look at me and would mouth sorry with a smile. Poor Mario. 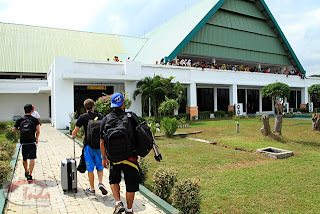 An hour later, we landed at Bima Airport. I have to remind the crew to not let any porter touch your bag unless you are going to pay 'em. Other than the porters on Ko Pha-Ngan island in Thailand, these are some of the most aggressive I've seen. So we all had to be on our toes. 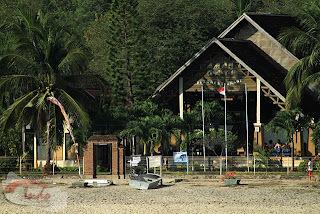 Boards and bags in hand, now it was a two hour drive to our destination, Aman Gati Hotel. We had 'Moose' at the wheel and he got us there in no time. Mario slept most of the way but swore that it was a six hour journey. We checked into our rooms and that's when it happened. Lawrence managed to be fine after our warung crawl and it was obvious Mario was hurting. But just as we settled into our rooms Mario AND Lawrence were attacked by Bali Belly. Yes, the shits. I feel sorry for Devin because he had to deal with the sweet aromas of the bathroom they were sharing. It was a rough night for the crew. The next morning Devin and I dawn patrolled it to ensure we got some waves before the crowds showed up. Mario and Lawrence took the morning off to deal with other matters. 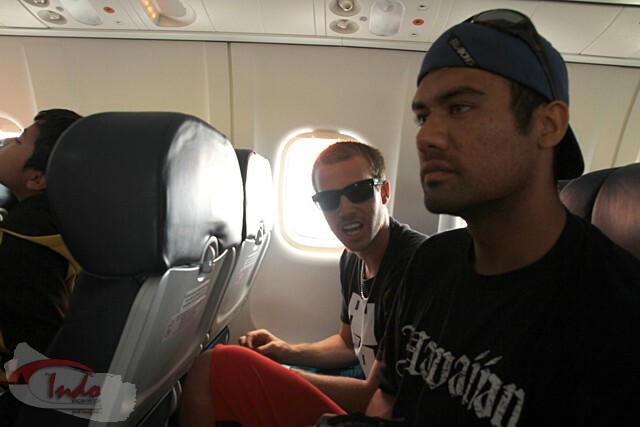 Later, that afternoon we all headed to Lakey Pipe. 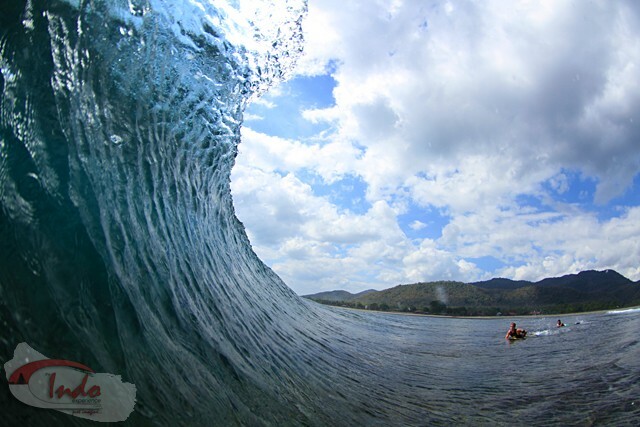 This is a bodyboarder's dream wave. Perfect left hand reef break. And at low tide it's all bodyboarding only. 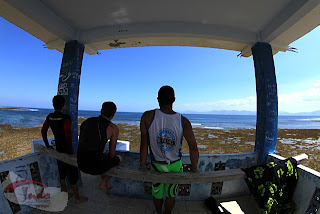 I was scraping my fins on the reef on every wave. It was good to get some fun good waves under our belt. Mario started to come around on night two. Lawrence is still feeling not-so-good but he's hanging in there. One more day, he should be good. We have four days here so more photos of all the action on the next post. 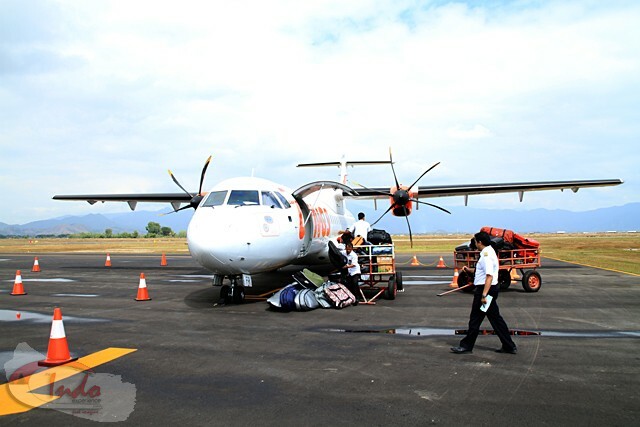 New airline now flying to Sumbawa. Lion's Air. $12 bodyboard bag fee. $25 surfboard bag fee. Not bad. That's Irwan behind the cardboard. He's a cop in the town of Dompu. 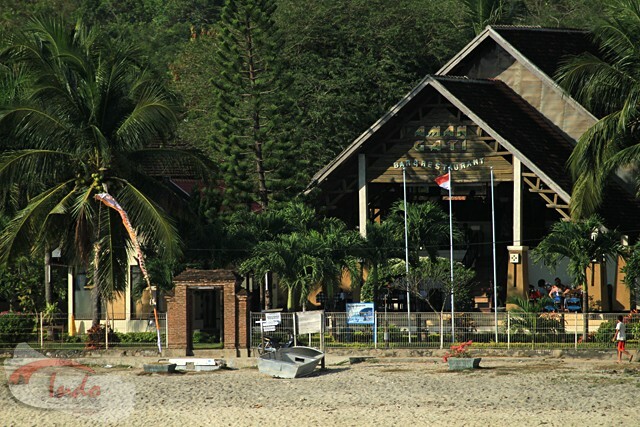 Halfway between Bima and Lakeys. Double checking to make sure our boards made it. The fans cheer for the arrival of the boy band. The boys checking it on the new concrete tower at Lakey Peak. A view from inside Lakey Pipe. Lawrence still went out and got some waves even though he body was fighting off something.